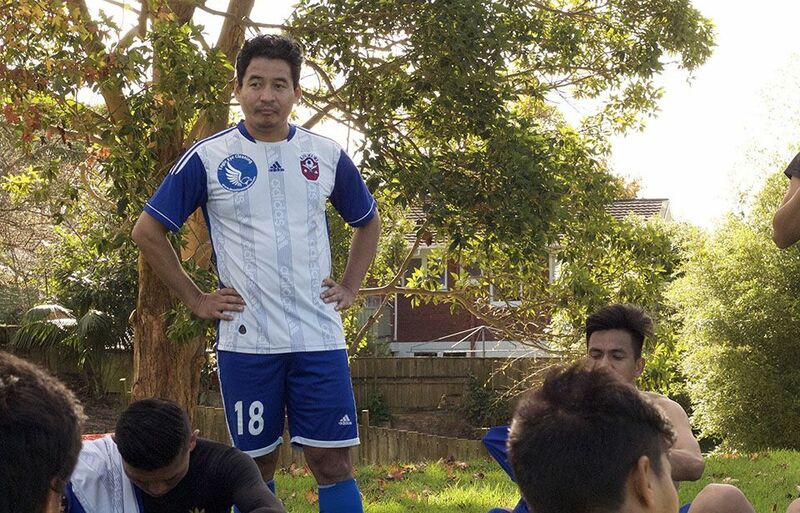 They might be in rugby-mad New Zealand but a group of Nepalese migrants are sticking with their first love – football. This weekend the Nepalese Khukuri FC will play a Croatian-dominant team HNK Auckland at Parrs Park as they fight for their sixth win of the season. Nitesh Rai, the manager of Khukuri FC says his team has never won against HNK, which is at the top of the league. Because of injuries, the Nepalese team hasn’t performed terribly well but has been consistent, he says. 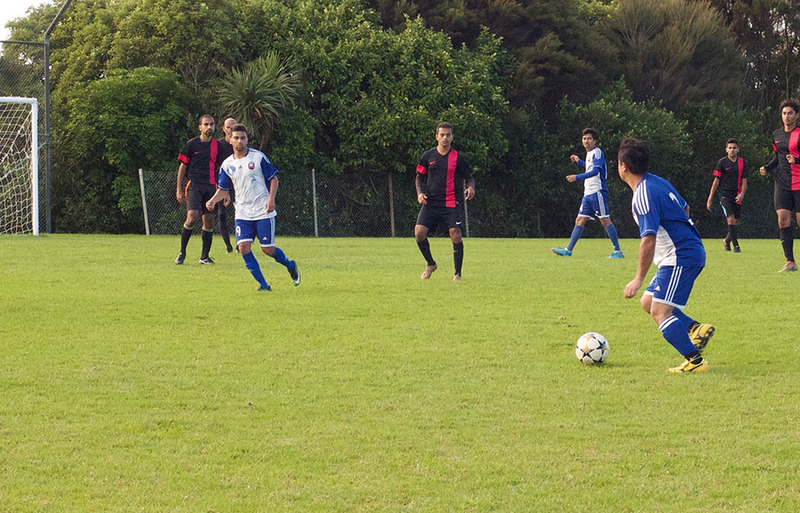 The Khukuri are in fourth place on the Auckland Sunday Football Association (ASFA) with just two more games before the end of the season. If the Khukuri wins both, they will finish in third place which would be a celebrated victory for the team, especially with many players unable to play due to injury, says the Khukuris' centre defender, Ashish Adhikary. This year the Khukuri have won five games, with seven losses and a draw. The winner of Championship Division will be promoted to the Premiership Division – the top division of ASFA. Khukuri FC was established by handful of young men in 2006 and started as backyard football team, but four years ago they became a registered team in ASFA, says Shreesh Basnyat, who is a player and is also the founding member of the club. A khukuri is a blade used by the Nepalese Army – commonly known as the Gurkhas – and is the emblem of Nepal.